Not many people wants a tablet, according to a new report from IDC. Tablet sales have declined once again as more and more people prefer hybrids. Tablet sale is declining since 12 quarters, now the latest report shows that only 40 million units sold in fiscal year while 42.3 million sold at same time, last year. 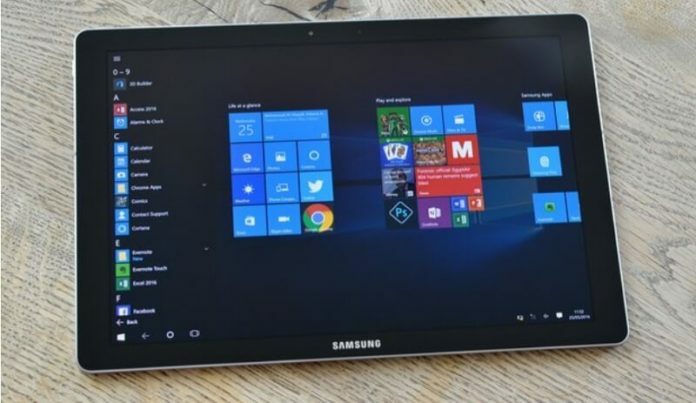 While Microsoft is nowhere to be seen, Apple, Samsung and Amazon are the top tablet vendors. The together market share of Apple, Samsung and Amazon has increased to 66.67%, while they had 57.3% last year. 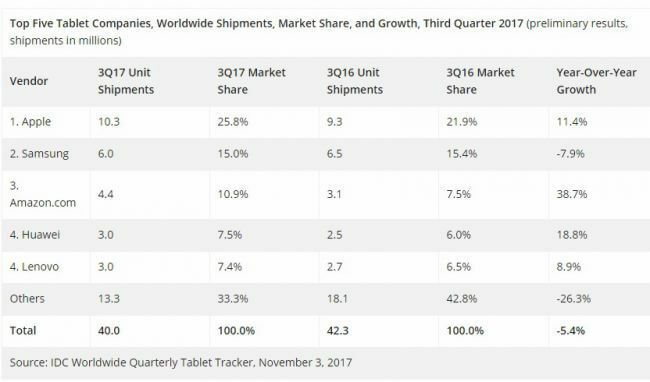 On the other hand, Samsung is losing its market share to Apple and Amazon, as the shipment of Apple and Amazon tablets are on a rise. Samsung shipments declined by 7.9% i.e 6.0 million tablet shipped. “Although Apple still enjoys a substantial premium over competitors, the lower-priced iPad has helped it to cement the first-place position,” IDC says. 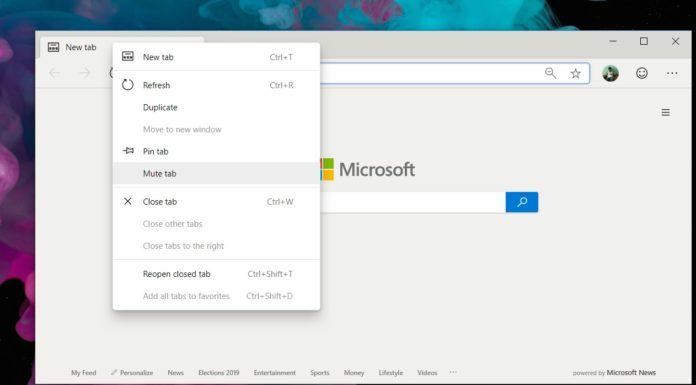 Microsoft’s 2-in-1 devices with Windows 10 will soon phase out the tablets, even Samsung is looking for ways to replace the small-screen sized tablet with foldable mobile device. Now as 2018 will be the year of foldable mobile devices, the overall trend of tablet will continue to decline.